Forex Contests - Find the best FOREX Brokers, FOREX Bonuses, FOREX Signals, FOREX News, FOREX Rates and everything FOREX related on Forex Directory! 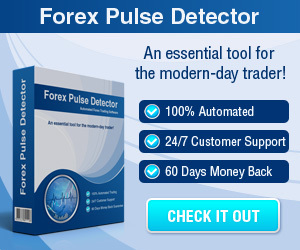 Do you search for the best FOREX Contests? Then this is the right place for you! 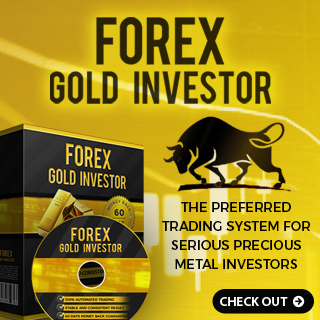 Below you can find the best Forex Contests. Dukascopy JForex Strategy Contest: "Dukascopy JForex Strategy Contest is a forex competition between participants using DEMO accounts for automated trading. Special contest rules are designed to make the competition fair and challenging at the same time. This contest is a perfect choice for those who are learning to program trading strategies with the JForex platform. The Dukascopy JForex Strategy Contest is conducted regularly on a monthly basis with the total monthly prize fund of 25 000$ to be shared among the winners." NordFX DemoCup Contest: "Since March 2010, every month NordFX holds a two-week DemoCup contest. The monthly draw is $3,500. The annual prize pool is $42,000. Anyone may take part in the contest and absolutely free of charge. Only practice (demo) accounts may participate in the contest, however all awards are real. Who might become a winner? The names of top 10 are announced on completion of each monthly stage of the contest – the names of those who can prove their trading strategies profitable, those who have the largest deposits after two weeks of trading with a virtual $10,000 in their demo accounts. The rest of the participants won't be disappointed – 10 randomly selected contestants will receive consolation prizes!" Dukascopy Social Trading Contest: "Dukascopy Social Trading Contest is a monthly competition held on dedicated DEMO accounts between Dukascopy Community members. This is the contest for those who want to experience signal trading and are willing use the best traders to help them make profit. To be eligible for the prize, one has to register to Social Trading Contest and subscribe for at least 10 Signal Providers during contest month. In case a participant subscribed to less than 10 signal providers, Dukascopy has the right to penalize that participant by 5% for each missing provider. E.g. if you gain 100,000, but subscribed to 8 signals, the amount used for ranking may be reduced to 90,000." Dukascopy Poker Contest: "The Dukascopy Poker Tournament ('Contest') is a Texas Hold'em Poker competition between Participants of the Dukascopy Forex Community. The Contest consists of Daily and Weekly Real Money tournaments. Winners are awarded with prizes at the end of each tournament according to tournament payout structure and description. The yearly prize fund is $218,400. To be eligible for the prize, one has to be a registered Dukascopy Forex Community member. The contest is open to anyone over the age of 18; prizes will be credited to participants eligible for LIVE account opening with Dukascopy." Dukascopy Signal Provider Grand Prix: "Dukascopy Signal Provider Grand Prix ("Contest") is a long-term competition between Participants of the Trader Contest. Once you take part in the Trader Contest, you are automatically registered to Signal Provider Grand Prix. 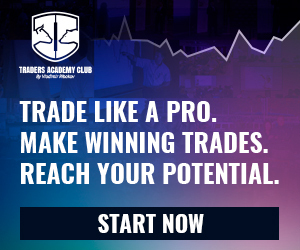 The Contest has 2 nominations – 6 months and 12 months (or Trader of the year nomination), where leaders are determined according to their average performance in the Trader Contest and are additionally filtered by their average draw-down. Winners are awarded monthly and the yearly prize fund is 105,000$. The winner of the 12 months nomination gets the Trader of the year title. To be eligible for the prize, one has to be an active Trader Contest participant for at least half of the respective period (3 months for 6 month period and 6 months for the yearly period), whereas participation in the current contest month is obligatory."